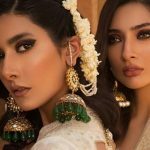 Ali Javeri is a well reputed jewelry designer of Pakistan whose jewelry is worn by models on runways and by celebrities in movies. 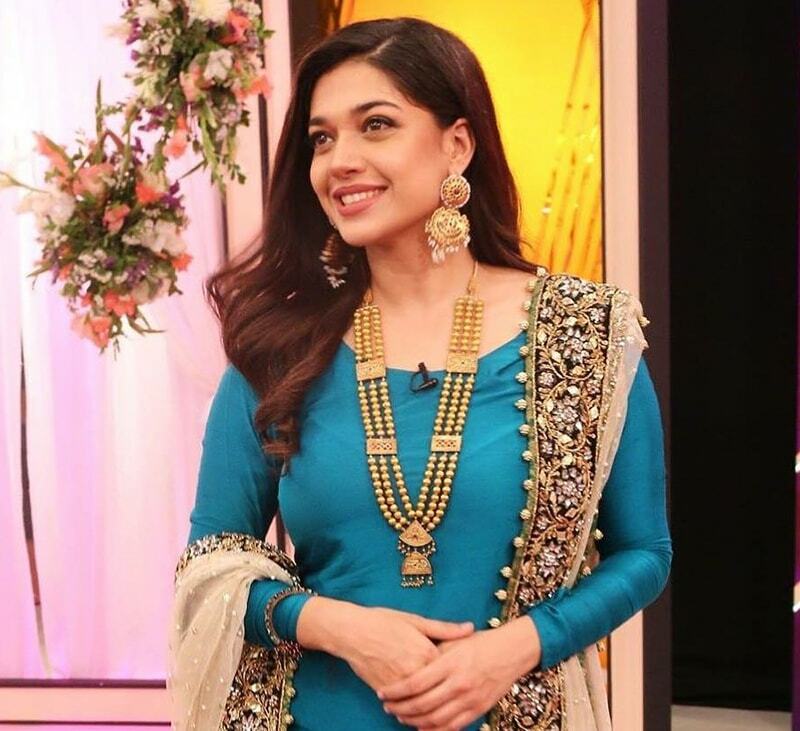 Oftentimes it happens that we spot actresses in TV commercials sporting Ali Javeri jewelry. 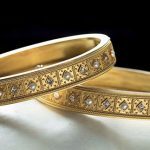 His jewelry collections vary from traditional to slightly contemporary. 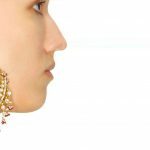 They specialize in Kundan and Polki as well as Gold and Silver plated jewelry. 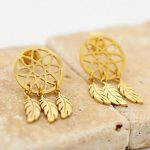 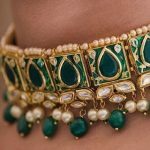 Unlike other designers, Ali Javeri jewelers evolves with time and caters to the needs of women of the new age. 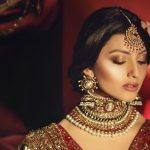 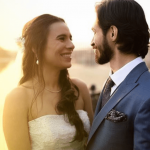 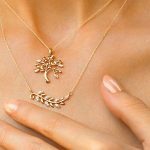 This Karachi based jeweler offers a wide variety of jewelry such as dazzling chokers, polka jhoomers, tassel and diamond danglers, floral naths, traditional polka sets, chunky gemstone jewels, paisley cuff and Paanch-Chandbali earrings, spiked mathatikkis and necklaces, Maharani neckpieces and Mughal inspired jewels. 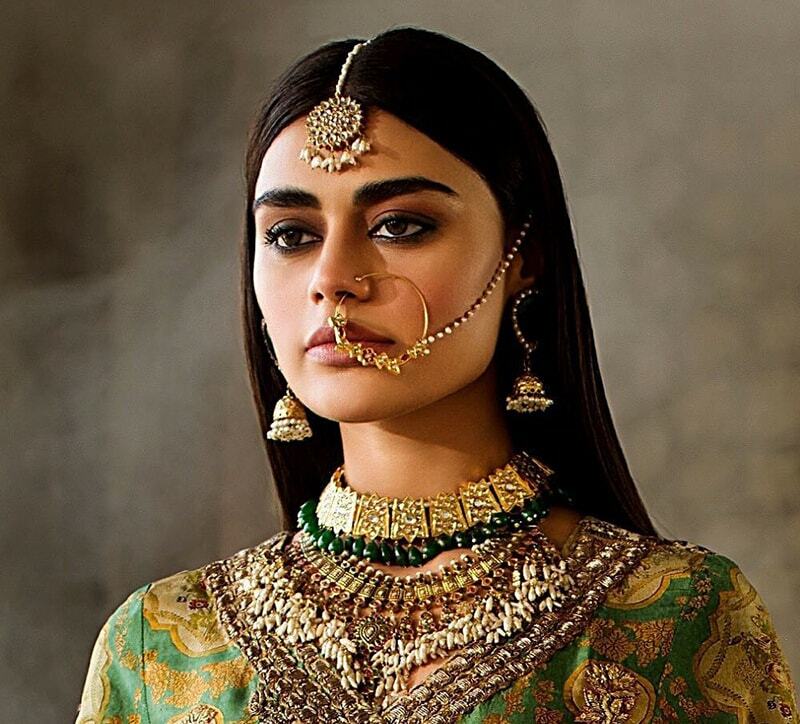 These jewels are both unique and traditional, which is why they should be on every girl’s wish list. 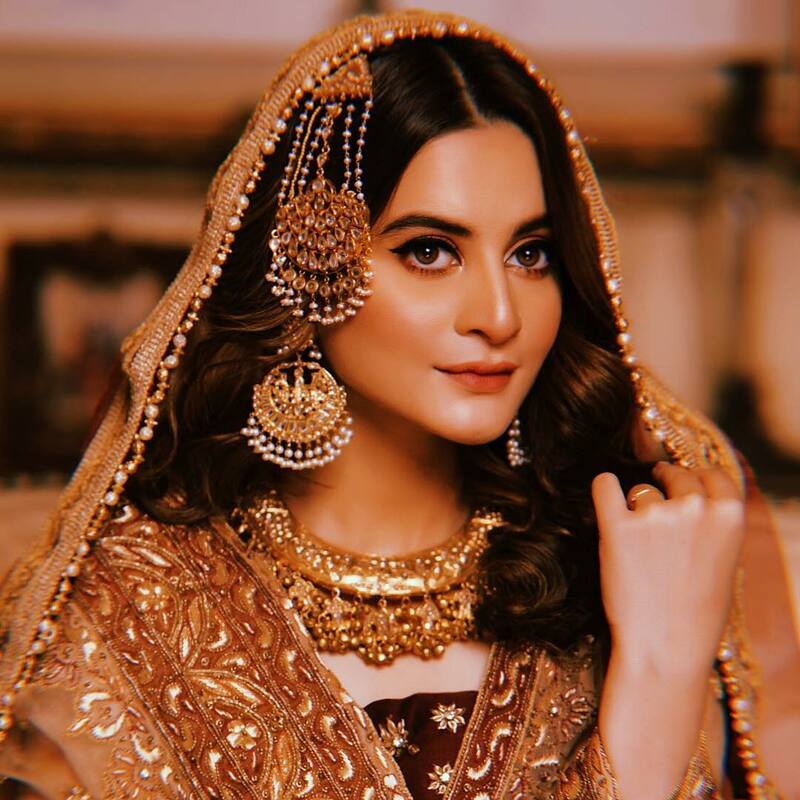 Kubra Khan was seen sporting Ali Javeri jewels in the front running film “Perwaz Hai Junoon” and Sajjal Ali was seen wearing their vintage jewelry in her famous Tarang commercial. 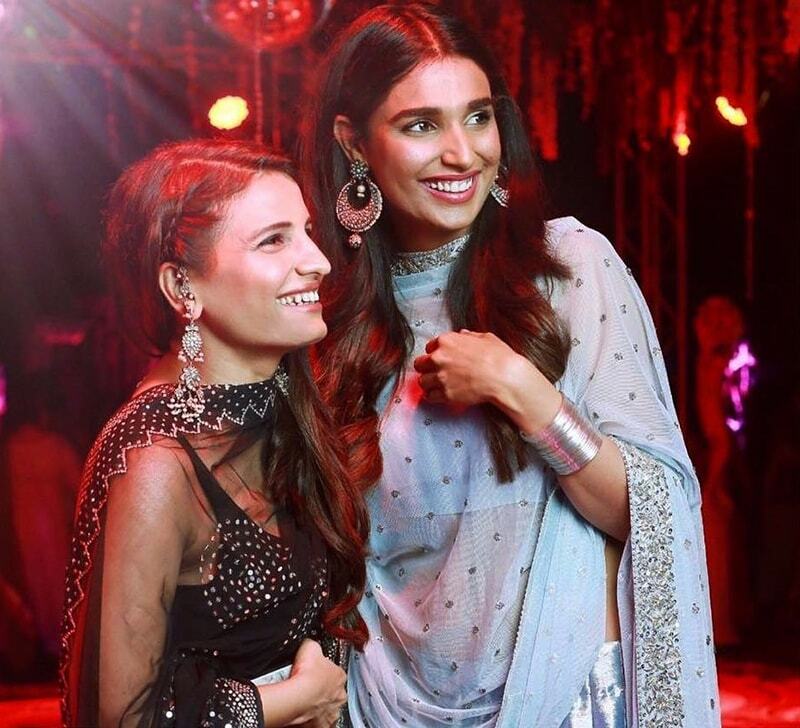 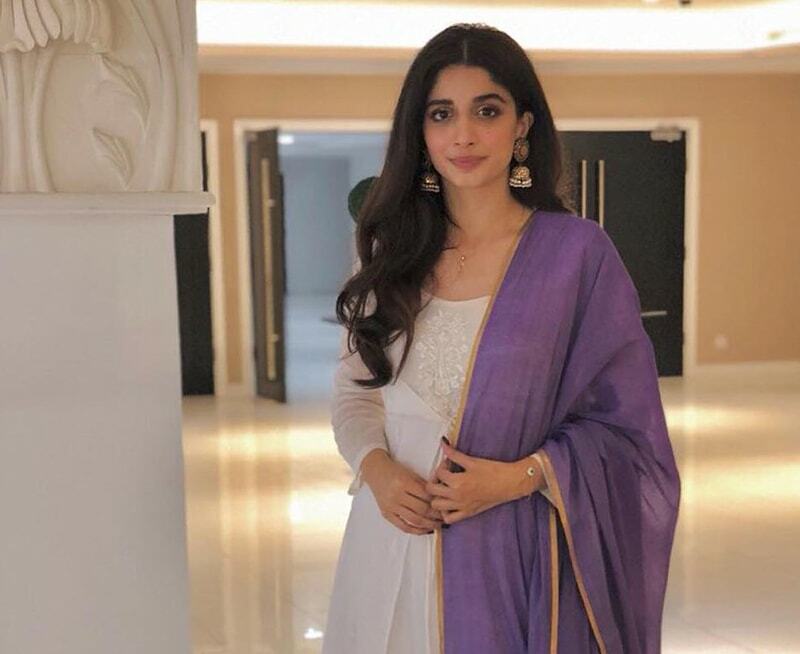 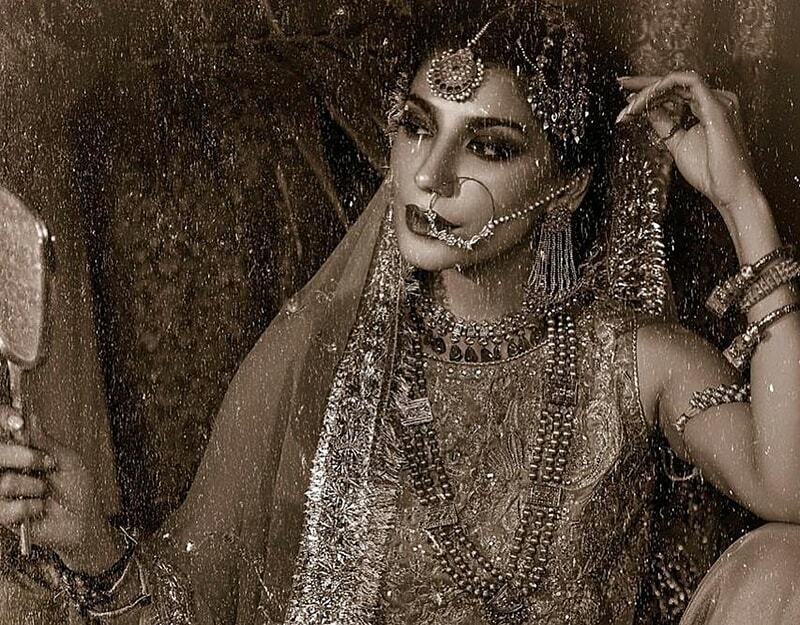 Even the “Cake” stars Aamina Sheikh and Sanam Saeed chose contemporary Ali Javeri jewels in their campaign for the film and wore Ali Javeri diamond and emerald jewelry in the US premier of their movie. 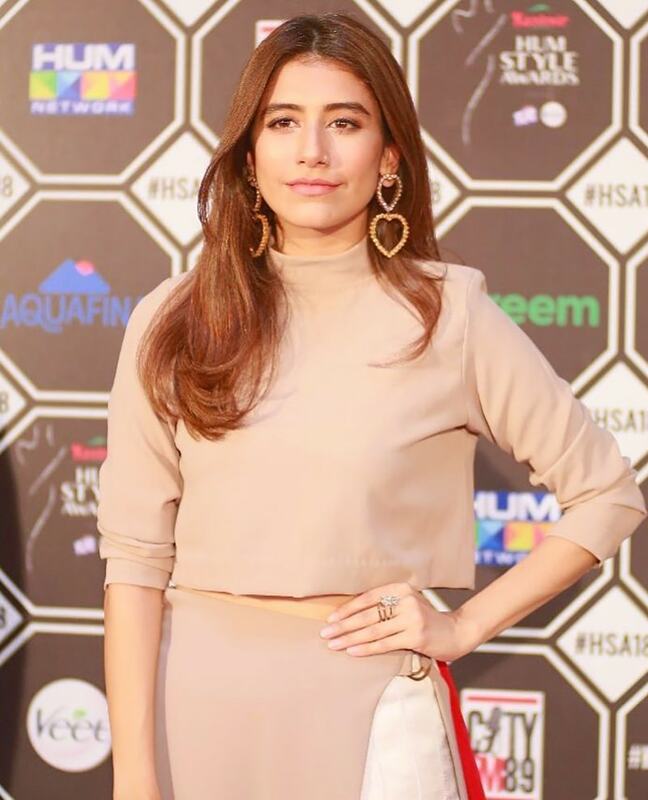 Some celebrities spotted in vintage Ali Javeri jewels are pictured down below to serve you some serious style inspiration. 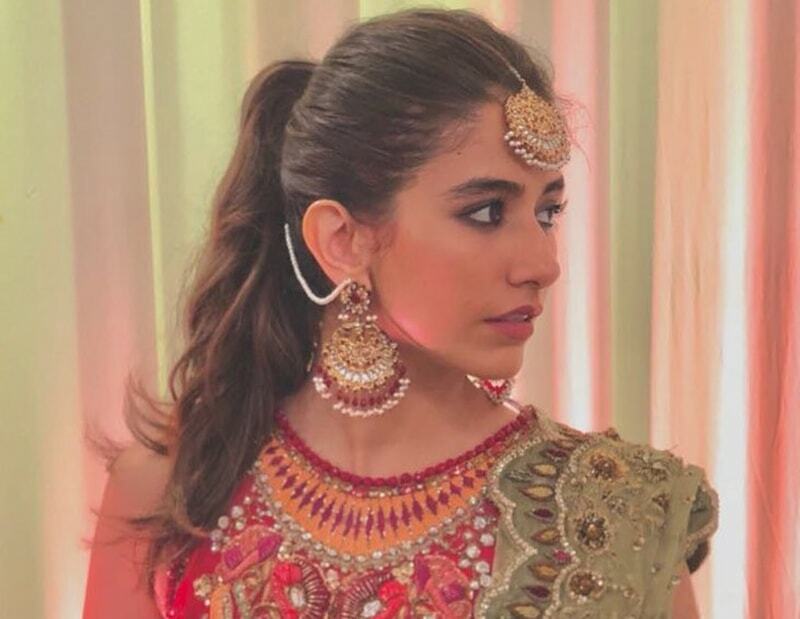 These vintage jewels are absolutely stunning and look drop dead gorgeous on these celebrities. 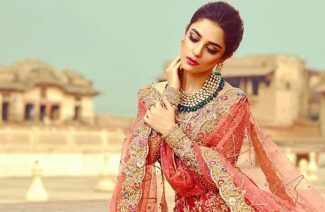 Eye catching is the word that defines them perfectly. 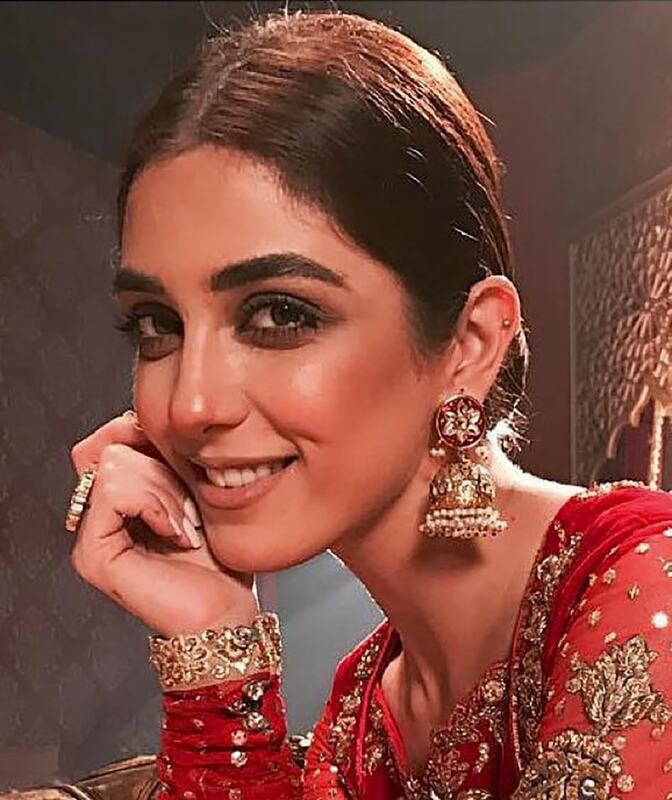 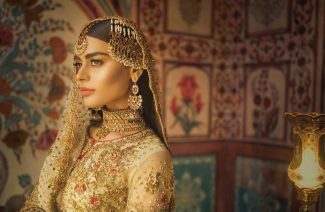 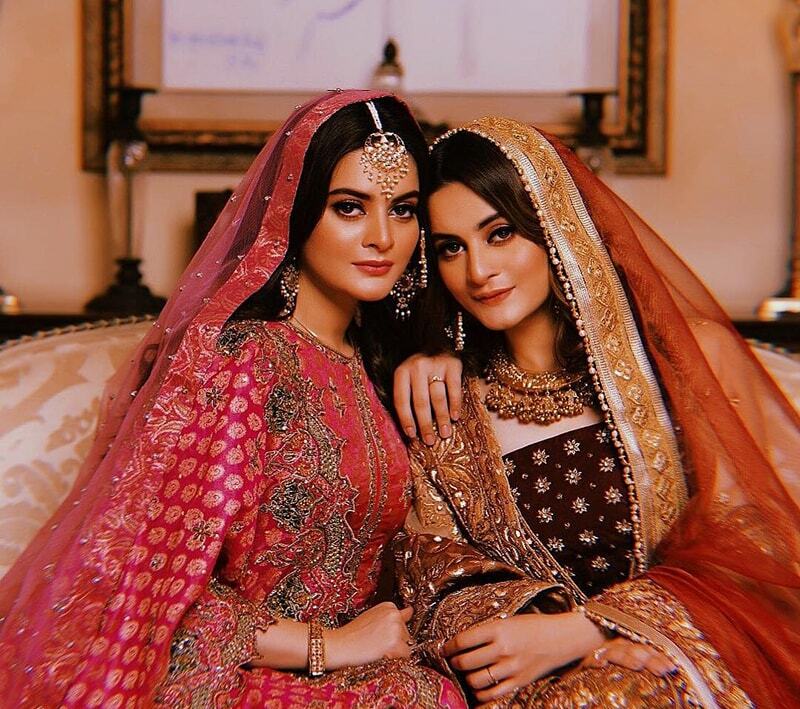 If you’re planning to tie the know any time in the year 2019 then all these Ali Javeri designs should be part of your bridal apparel. 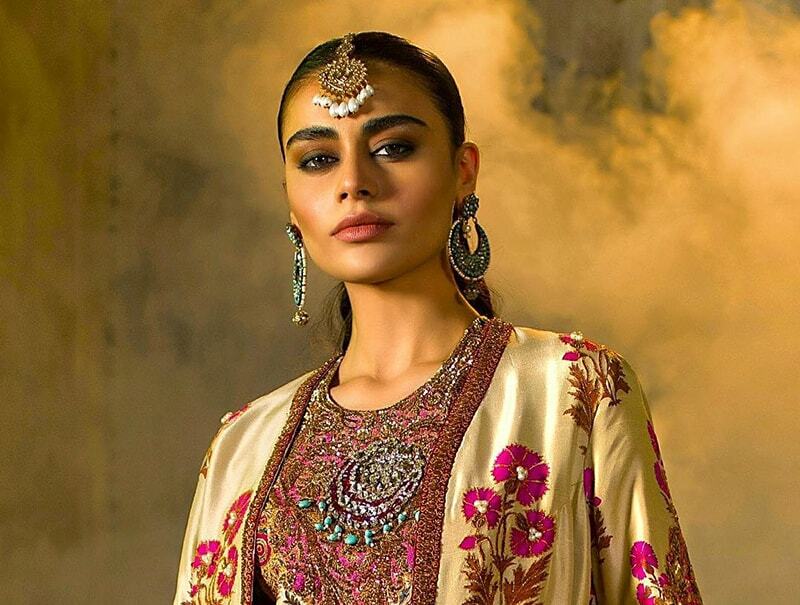 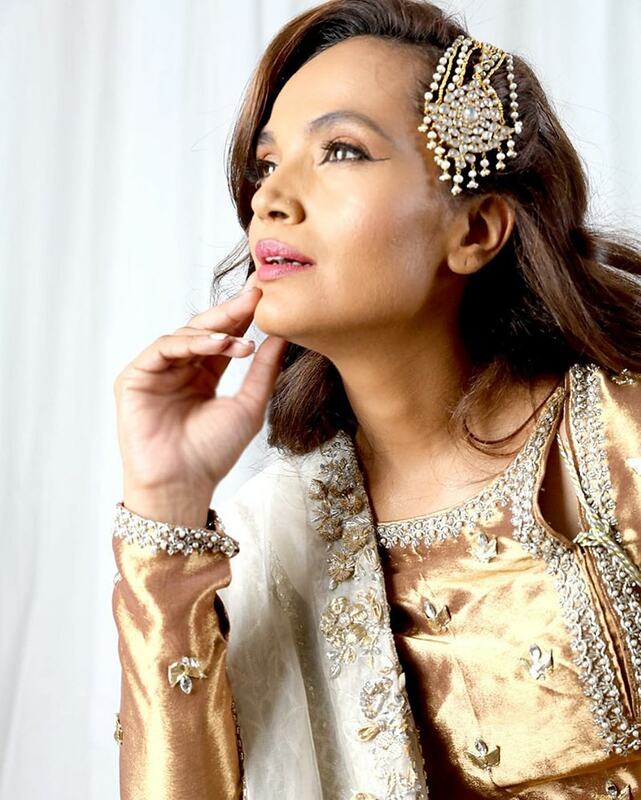 You’ll look nothing less of a Mughal princess in these regal, vintage Ali Javeri jewels! 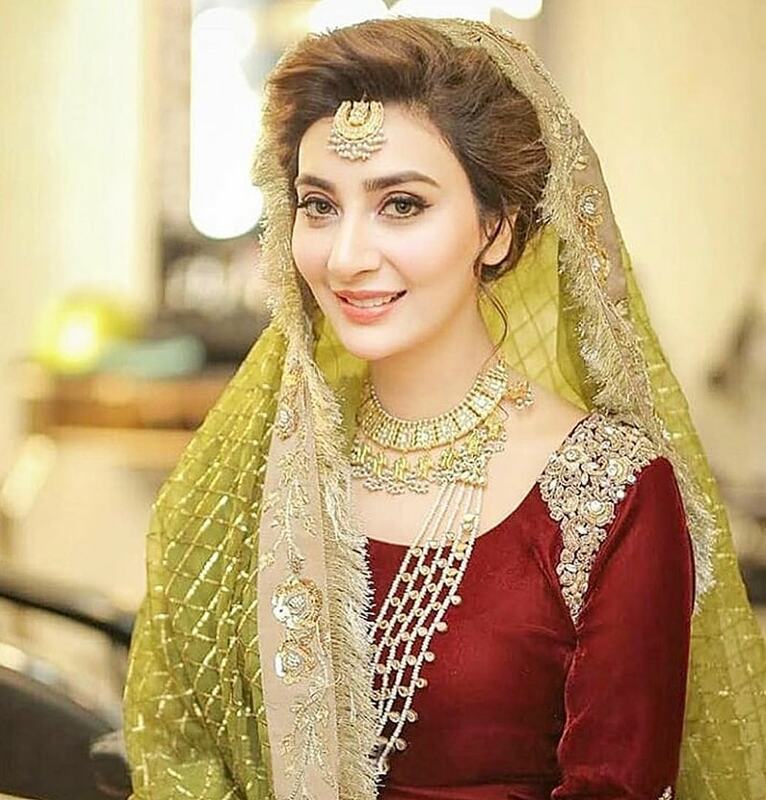 Celebrities who stunned in ali javeru jewelry. 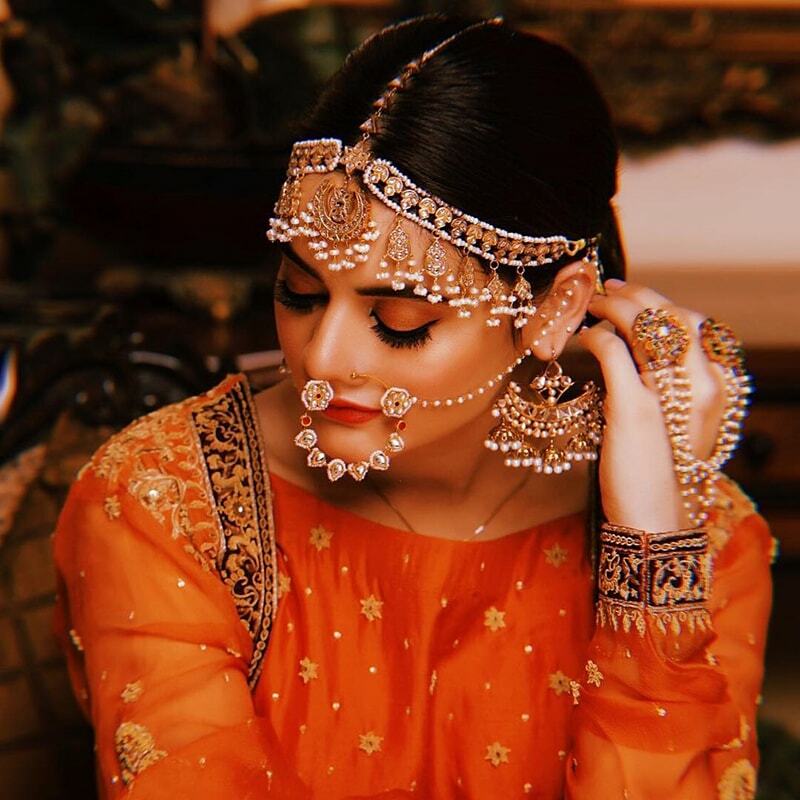 These jewels are both unique and traditional, which is why they should be on every girl’s wish list.